For the past 2 years, Smashbox’s Camera Ready BB Cream was my go-to product for everyday use. However, the formulation along with the packaging has been changed and this ‘new’ BB cream doesn’t agree with my very sensitive skin – so it was time for a much needed change. 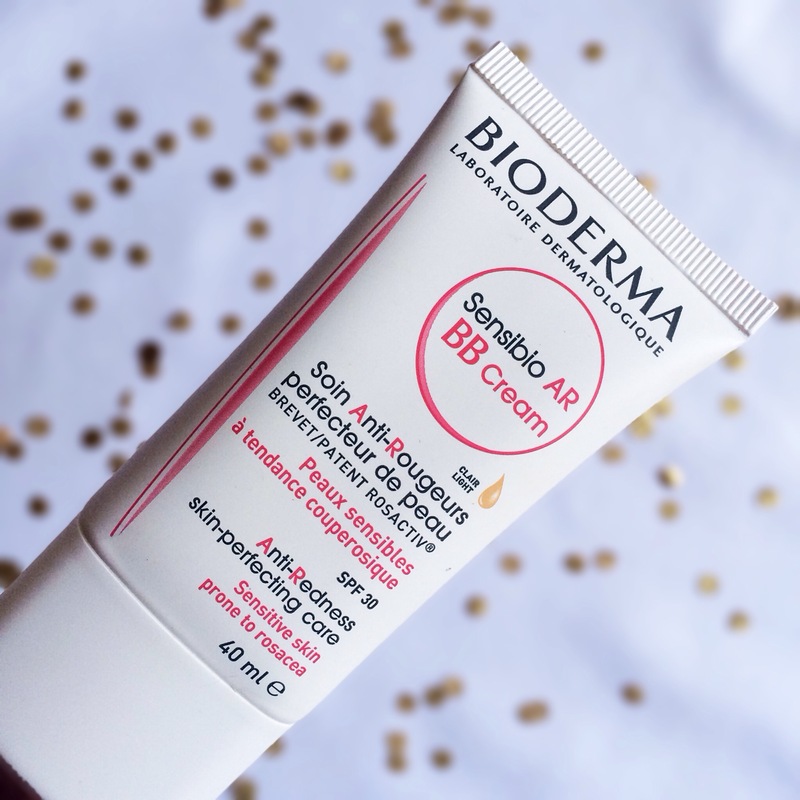 I read about Bioderma’s AR (anti-redness) Sensibio BB Cream online and thought it would be a great fit for my skin so I decided to give it a shot. I purchased the Sensibio BB Cream from Dischem and it was a disaster from the get-go. The sales consultant was super rude to me and basically refused to let me come around the counter to check out the products. Firstly, how frikken’ stupid is that? I’ve got terrible eyesight so believe me when I say that standing behind a counter, attempting to view products is the most difficult thing one can imagine – the print on the packaging is so tiny and all the products look the same. All I saw was blurry containers and tons of white mixed with orange and pink. Secondly, why in the world would you keep those products behind a counter? Like seriously. Bioderma SA if you’re reading this, please consider repositioning your counter. I’m not sure if you’re doing it save on costs or just using it as a preventive measure against theft etc but in Clicks stores the Bioderma ranges are on the shelves – like it should be. It’s so important for customers to take a closer look at the skincare products that they plan on purchasing and it’s very challenging to do so when you’ve got a huge counter in between you and the products and a consultant who doesn’t even deserve to be called a consultant. Anyway, even though I had all of the above issues I still needed a new BB Cream. My current Smashbox one was all out and the nearest mall that has a Clicks store with a Bioderma range was out of the way – so I was basically forced to purchase it from Dischem. I paid around R265 for the tube and purchased the shade ‘light’ which is apparently the only shade that the BB Cream is sold in. According to the consultant the BB Cream adapts to your skin tone (like the Ponds BB Cream) therefore I wouldn’t have an issue with the shade not suiting my skin tone. So, did it really adapt to my skin? Well, the BB Cream is formulated for those with sensitive skin and facial redness particularly rosacea – which accurately describes my skin apart from the added extra of the odd breakout and fine pimples here and there. Even though, the BB cream has quite a creamy texture when it goes onto the skin, it dries out, turns matte and can look quite ‘cakey’ and ashy on the skin. It does a fairly good job at covering up facial redness, however even though it is for sensitive skin it didn’t really agree to my skin. After almost every use, I broke out in fine pimples around my jaw area which always happens when a product doesn’t agree to my skin. 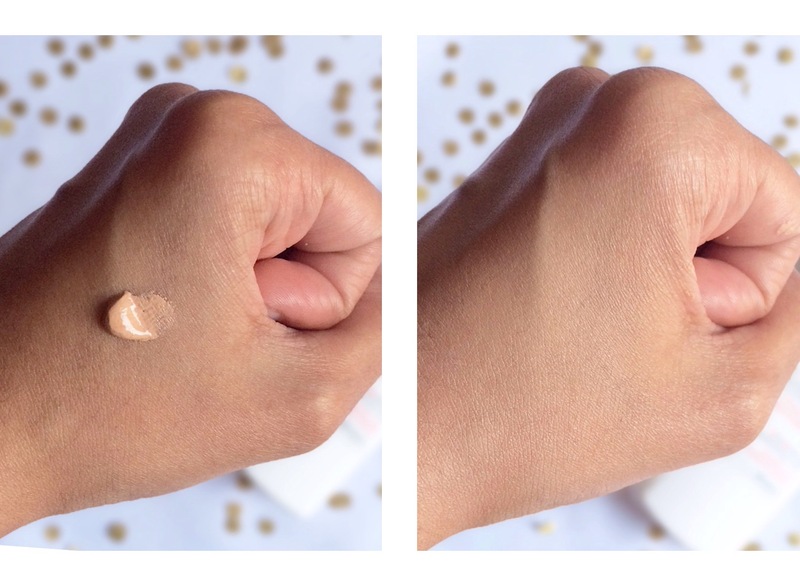 Also, the ‘Light’ shade was too light for my skin and didn’t adapt as much as it should have – in the image on the right, you can see just how matte it is and how it doesn’t blend into my skin. Perhaps the BB Cream was formulated for those with very fair skin and not for those with a medium or olive skin tone. After purchasing the BB Cream, I only used it for 2 weeks before stuffing it at the back of my makeup organizer and have been trying hard to forget it ever since. I personally, will not be purchasing the Bioderma Sensibio AR BB Cream again, however if you have normal skin + redness + fair skin tone, it may work for you. P.S I haven’t given up on Bioderma completely, I’m quite eager to try out their Sensibio H2O makeup remover that all the makeup artists rave about – and you can be sure that I will defo be purchasing from Clicks! What other BB creams have you tried? I really like the Garnier Pure Active BB Cream and also the Avon Solutions BB cream. You should try the oxygenetix range of foundation- it allows your skin to breathe and promotes healing and is ideal for skins with rosacea/ sensitive or breakout prone skin. It was initially made to be used for people to use post aesthetic procedures like chemical peels but it quite popular for everyday use as well.